The Sour Barn is Broomtail’s ‘wild’ aging site where yeast and bacteria from the local natural environment is used in mixed culture re-fermentation along with occasional batches of full spontaneous fermentation. After aging in oak for one to three years, Broomtail expertly blends the barrels to develop world-class sours only available at The Sour Barn. Along with Broomtail clean beers on tap, wine, and an extensive sour bottle menu, there is something for everyone to enjoy. 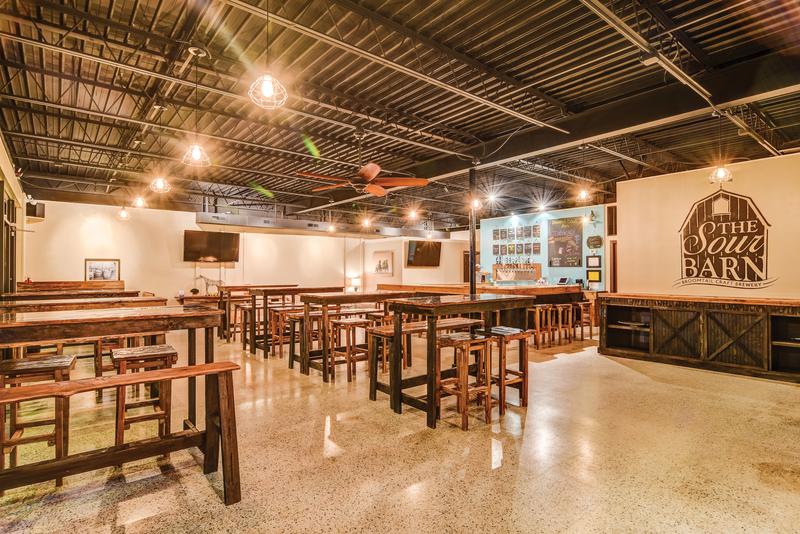 Featuring a large tap room, barrel aging room, beer garden, food trucks, and local musicians, The Sour Barn is a favorite destination in Ogden.